Running any hospitality business comes with its own set of unique challenges. Any business that deals directly with the public has to provide a safe, secure environment, not just for their customers but for the staff too. In this age of litigation, it’s important to ensure that you have the right kind of insurance to protect yourself against financial problems, even if the root cause isn’t your fault. And that’s where we can help. At Park Insurance we’ve been working with the businesses of Bristol and the surrounding area for over 30 years, providing premium quality, affordable and tailor-made insurance packages. We specialise in creating bespoke insurance cover for niche sectors. And thanks to our extensive experience and close association with local catering and hospitality businesses, we understand what kind of challenges modern bars and clubs face. We combine our expertise in both the insurance sector and the hospitality industry to identify what kind of cover your business needs. We then use our position as preferred brokers to the UK’s largest and best-known insurance providers to source affordable cover that fits your exact criteria. And all at a price you can afford. For over three decades we’ve worked with the businesses of Bristol to build up strong relationships and a detailed understanding of the local community, its needs and aspirations. Park Insurance is part of the community, so we know how central to the locale pubs, clubs and bars are. Whether you’re a brand new bar or are running an inn that has been operating on the same spot for centuries, we know the challenges you face on a daily basis. With slim profit margins and high overheads, running a bar comes at a high cost. Any interruption to your business can devastate your bottom-line figures, so we make sure you have the right insurance to protect you financially, and give you complete peace of mind. What bar insurance do you need? 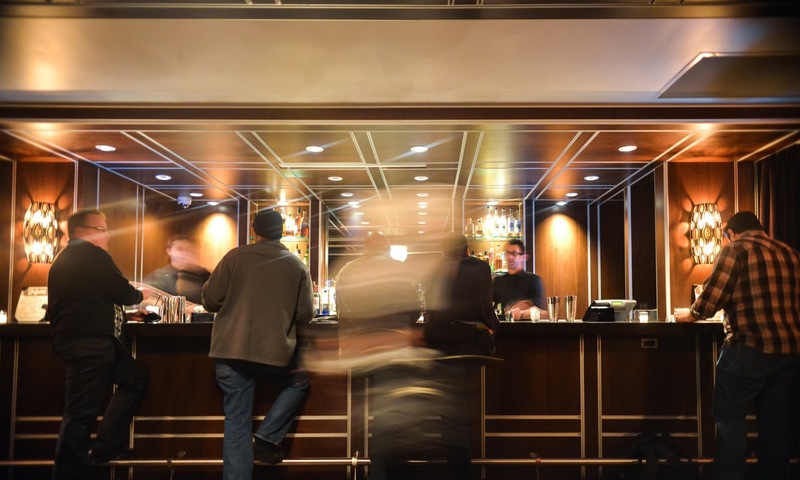 Bar insurance is slightly different in that it has to take into account that you are operating a licensed premises. So any insurance cover you buy will need to reflect that. The only legally required form of insurance is Employer’s liability insurance, which is mandatory if you employ anyone within your operation, whether that’s full time, part time or sub-contracted. However, your licence may depend on you having other types of insurance in place, most importantly Public Liability insurance. This provides financial protection should the worst happen and a member of the public suffer an injury while on the premises. Your licence may also require you to have specialist Buildings and Contents insurance that is specifically designed to cover licensed businesses such as bars and clubs. Stock cover – to protect you financially against damage to stock such as chilled food, alcohol, and soft drinks. Door supervisor cover – if you employ door staff then taking out extra cover is advisable to protect you and your business financially against any compensation claims from members of the public. Interruption of business cover – keeps the finances flowing if your bar has to stop operating for any length of time due to unforeseen circumstances such as fires, flooding or other natural disasters. To find out more about bar insurance packages from Park Insurance and to get your free, no-obligation instant quote, contact us today using our Contact form, or call us direct and speak to one of our expert independent advisers.